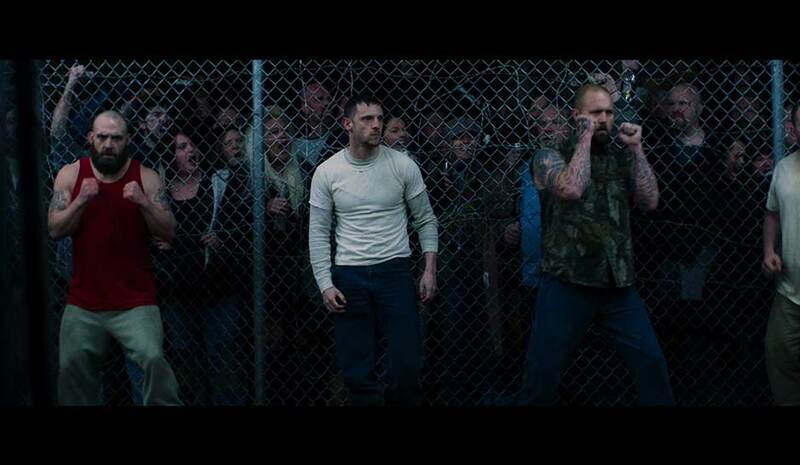 “Donnybrook” is a harrowing film about desperate people. 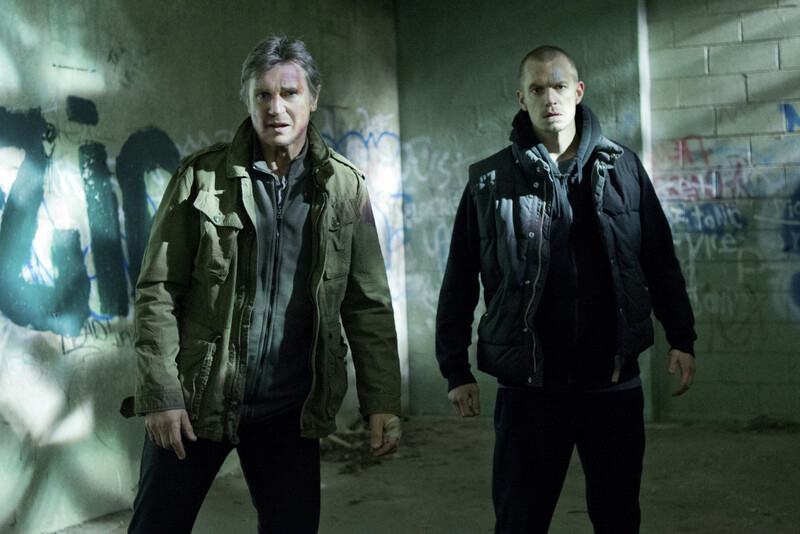 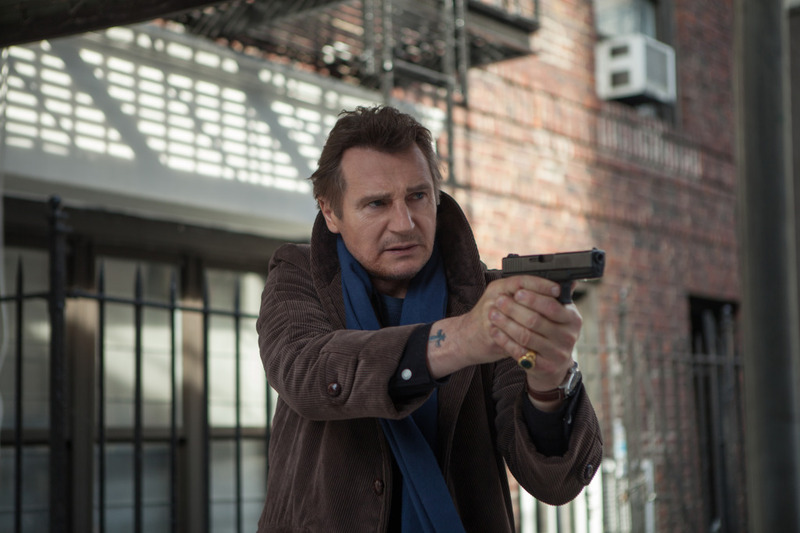 Intense, bleak, and sporadically violent, the film is served well by its strong cast and direction. 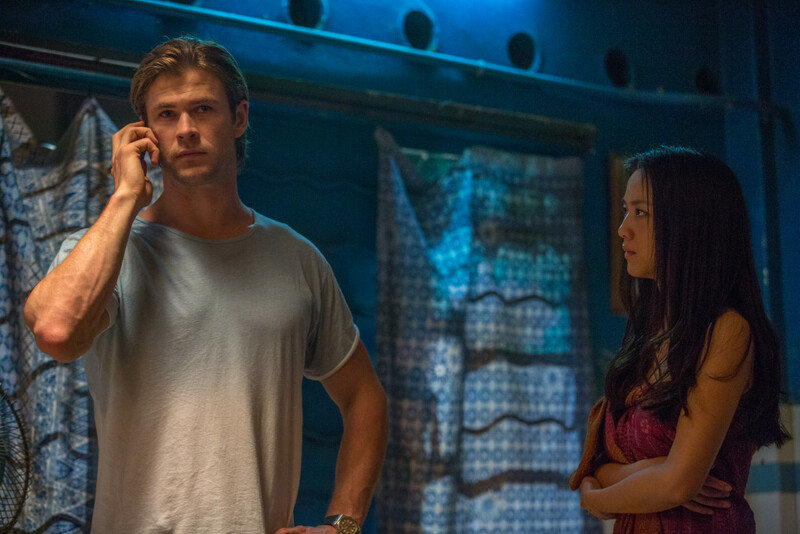 “Blackhat” features all the visual artistry we’ve come to expect from a Michael Mann film, but none of the coherence. 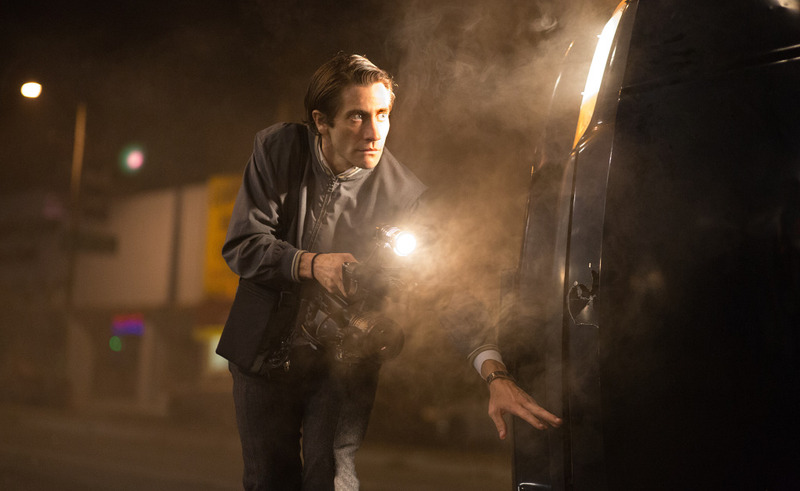 More character study than crime thriller, “Nightcrawler” is creepy and captivating thanks to a standout performance from Jake Gyllenhaal. 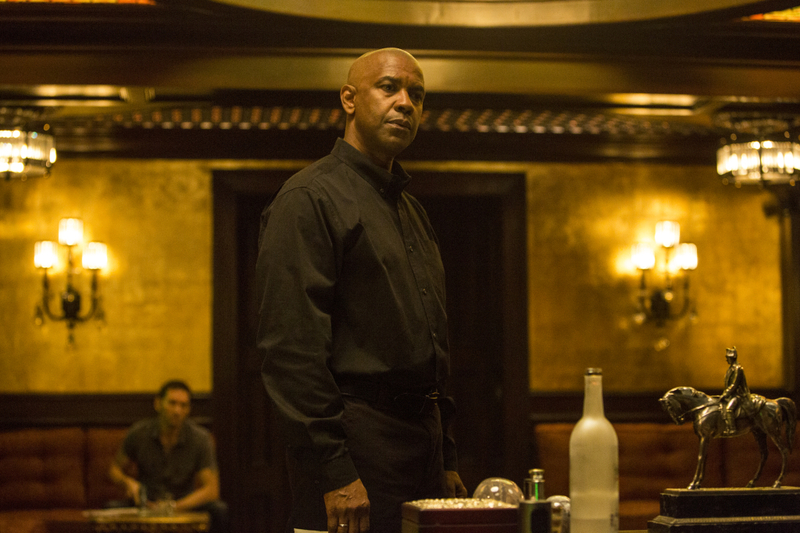 Smart, stylish, and entertaining from open to close, “The Equalizer” works thanks to yet another powerhouse Denzel Washington performance.